Menu Dog Items: 5 stars out of 5 based on 49 user reviews. 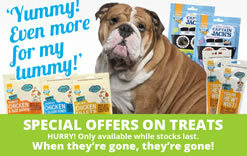 These treats send Dottie's and Charlie's tails into a spin. They are a firm favorite for a evening treat after our last walk. Valupets all the way in our house. A good quality food and at a really good price from Valupets. Next day delivery is handy, and when I buy 2 it's free what a bonus! Great value for money. Our dog hope loves the new toy. Arrived quickly in time for xmas. Tproduct itself is great. one of our dogs came to us with a very sensetive belly, it took a few failled attempts to find something that didnt make him really sick. We have been using it for over 10 years now and never had any issues with it. It suits him. Our local pet suppliers stopped offering this flavour and left the salmon and potato, this was no good as potato also makes him ill! 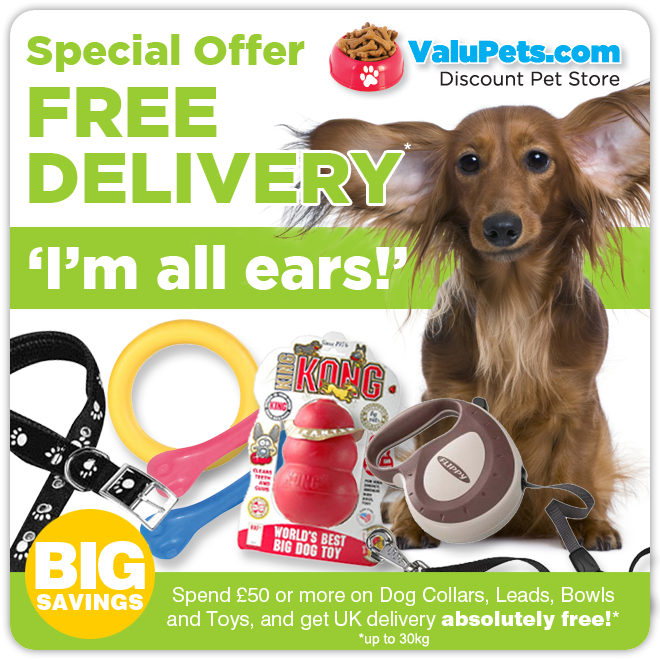 I happened to stumble upon the valu pets website and they offered the one we needed and it was cheaper than the shops too so it was even better! Even if it was more expensive he needs it so there is no question, we would get it. My mum is dissabled and walks with two sticks, shes at home all day and is usually the one to open the door. The delivery driver is usually the same guy, and he always reads the message on the box and gives her extra time, usually shouts not to rush. And always brings the box in to the house. He doesnt technically have to do this but he does every time without fail, such a lovley man, we are very grateful for all his help. 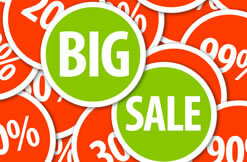 The company are by far the quickest at delivering too, just a couple of days. you can set your watch by them almost! 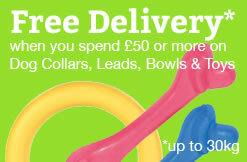 Brilliant comapny and free delivery when you buy two so that suits us even better! Thanks ever so much. I have been feeding our Eurasier on Arden Grange Adult Chicken & Rice for some time now and he's a happy, healthy dog. Eurasiers are notoriously picky when it comes to food. Some actually give cause for concern. However, our boy loves this food and looks forward to his meals. I was advised to feed Arden Grange by a Vet who looks out for foods are that are exceptionally healthy in all respects. Arden Grange is fit for human consumption, is made from actual wholesome meat protein and not animal "derivatives". The rest of the meal is in perfect ratio. I'm extremely grateful to ValuPets for the service they provide. I buy two bags of Arden Grange 12kg and it is actually £20 + cheaper than our local Pets At Home. 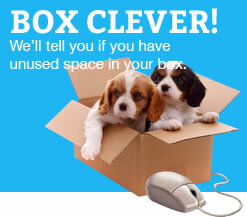 We live up in the North East and we have it delivered by next day courier delivery free of charge. Excellent healthy product and First Class Service. Second time round for us with this order. It's so much cheaper and more efficient that buying at the supermarkets. The box arrived quickly and the bones are all high quality. The dogs love them. Prompt delivery, competitive price, What more can we ask for! Excellent price and prompt delivery. I started buying these after my vet told me that dogs are susceptible to mouth cancer caused through rotten teeth and gums. He recommended rawhide bones as a way of preventing gum and teeth problems. My dogs have had them since being older puppies and they have fantastic teeth. The vet is happy, I am happy and more importantly my dogs teeth and gums and healthy. 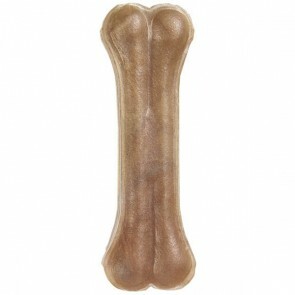 Save your dogs pain in older life and expensive vets bills by giving them rawhide bones (supervised). Excellent product. Always order it from valupets as it always get delivered quickly !! Excellent all round service. I will definately be ordering again.